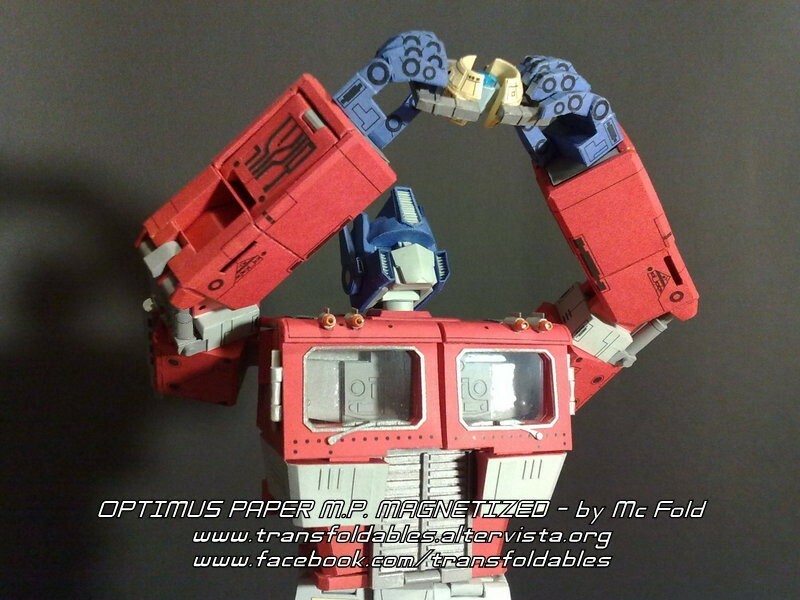 Incredible Transformers Papercraft… That Really Transforms! 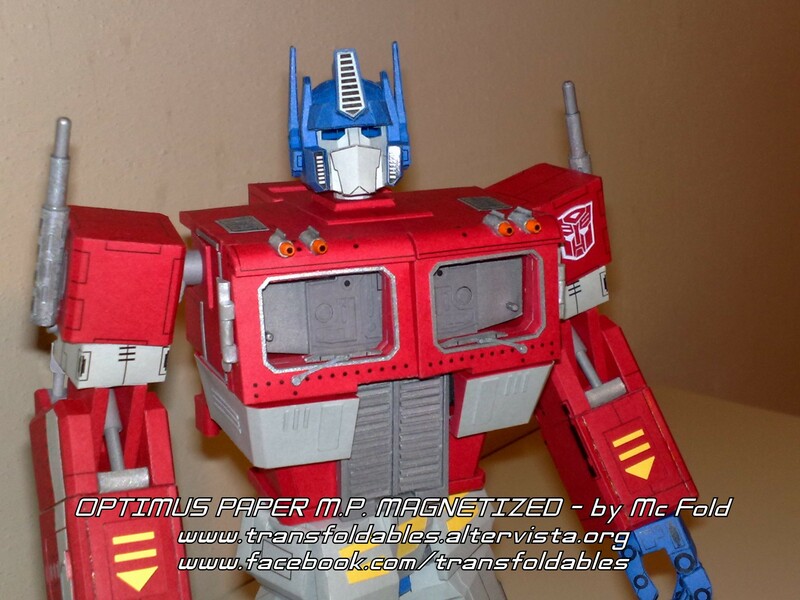 Manolo (AKA MC Fold) dropped me a line about his new project, amazingly detailed papercraft Transformers with a twist – they are very poseable, but even more incredible, they can actually transform! 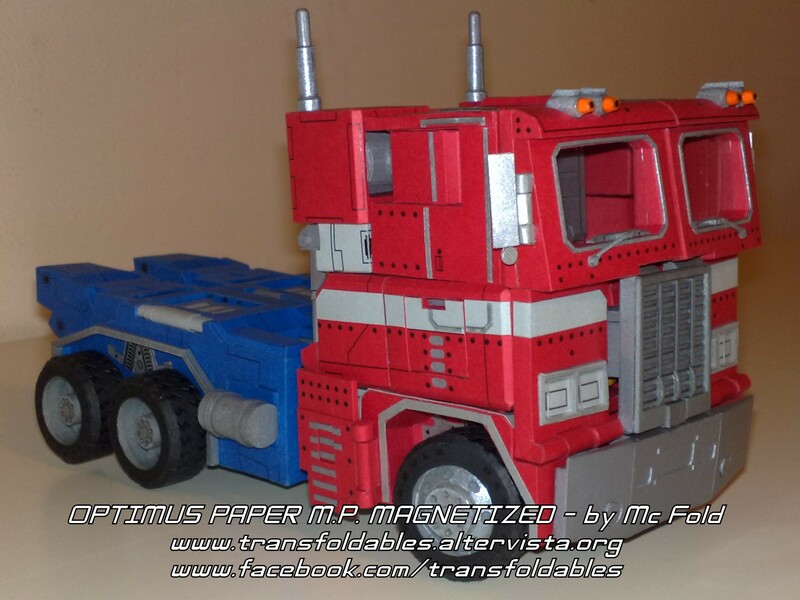 Check out some pictures of Optimus Prime below, and check out the site to see more. Skilled artist and papercrafter Mary Beth Cryan has released a new complete kit featuring 12 winter decorations, I was offered the chance to review it, and having come across Mary Beth’s work before, I was excited to find out what was involved. It comes in a beautiful gift box with 12 winter themed paper projects for you to pop out and assemble (no cutting required). It also contains a book with photos of the projects, instructions, instructional illustrations, some information about me, a paper craft resource section, and additional templates that you can photocopy (so you can make the projects over and over after you use up the pop out pieces that are included in the kit). It also comes with a pre-assembled 3D squirrel ornament. And would you believe the whole kit is only $14.95? The whole kit features lots of attention to detail, from the matt-finished pre-punched card models, to the well designed and spiral-bound book. It even comes with a pack of ribbons to hang the completed models from. If I had to pick on something, I’d have appreciated a small tube of wood glue in the pack, I had to use PVA craft glue, which wasn’t strong enough for some models. Look at the pictures below to get an idea of the quality and thought that makes this kit a fun seasonal gift for any crafty people in the family! Disclaimer: I was given a free review copy by the publisher. Candy Wrapper Origami is a simple iPhone app that gives animated instructions for turning sweet wrappers into origami models. It has 12 different models to follow, selectable animation speed, and even a simple sliding blocks game. The skills range of the models is on the simple side, so it’s a good choice for children or beginners. Most of the brands featured are hard to find outside the US, but local alternatives should be available. Candy Wrapper – available now from the App Store for $1.99 (US)/£1.19 (UK). Disclaimer: I was given a free review copy by the creators. Matt Hawkins from the always excellent Paper Forest has released an awesome-looking book that has 26 papercraft models to cut out and build – and even better, it includes a DVD with all the templates in a printable format, so you don’t have to take scissors to your book. This would also be useful if you want to build an army of identical papertoys. It’s not just sheets of models though, the first section is all about the process of designing paper models, and the rest is taken up by interviews with the designers and the models. Thanks to Leilani for dropping me a line about this origami-based video she’s made! There’s a stop-motion animation of the bird being folded if you want to follow along. Exploring alternative mediums for origami, Polyscene has produced a range of tessellated origami folds using plastic sheets. Pictured above is a model folded from 200 micron frosted polypropylene. You can check out her other work in her Flickr photostream and website. If you like the tessellation concept and want to see more, check out Eric Gjerde’s Origami Tessellations. Jun fron FX console dropped me a line about his site, as with all the others I’ve featured recently, the models are incredible. I thought the gadget series was really great, the models include the Nintendo DS Lite pictured above, an Apple iPhone, Sony Vaio laptop, and for console lovers the range goes from Sony’s Playstation 3 and Microsoft’s Xbox 360 (with HD-DVD drive!) to the classic Atari 2600. 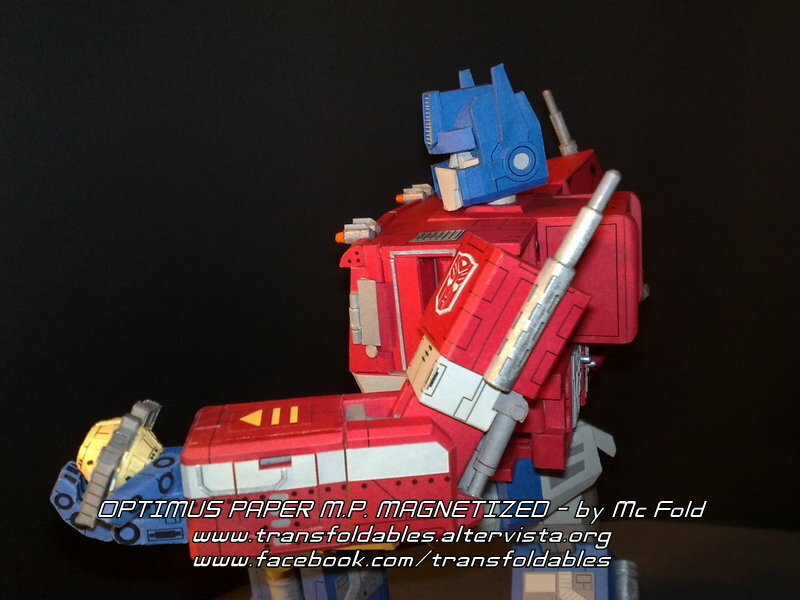 Make sure you check out the tutorials too, they’re handy if you want to get started making your own papercraft models. Are you an origami nut? Karl dropped me a line about his origami blog, Origami Nut. 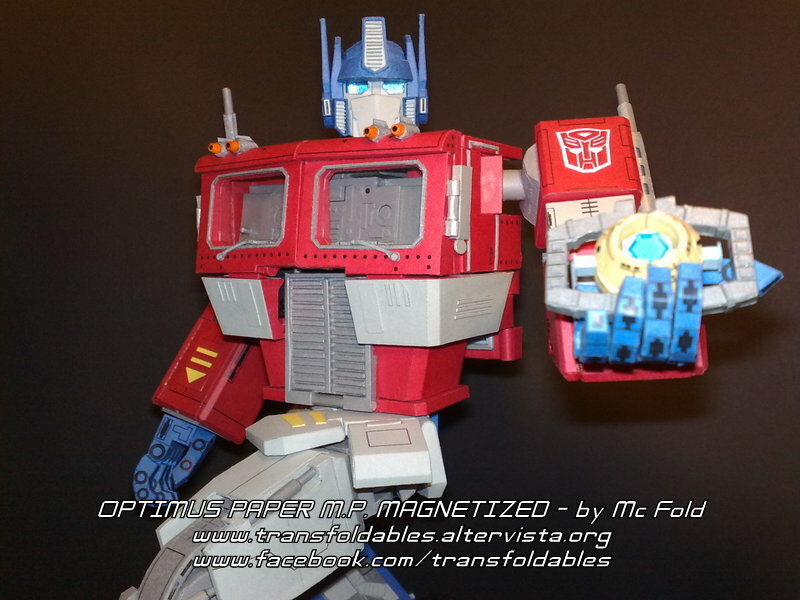 He’s got some great stuff on there, including some nice videos demonstrating the assembly of different models. I really liked the Sphere 94 model (pictured above), designed by Heinz Strobl. It’s a great bit of modular origami and watching it go together is great. Brian dropped me a line to let me know about the free papercraft toys he’s got on the Nicebunny site. It looks like everyone’s turning console games into papercraft now… First was Sonic, then Mario, now we have this incredible model of Master Chief from Halo. The final model comes out to be 13″ (33 cm) tall, has roughly 2100 faces (+ ~800 for the gun), and is made up of 42 pieces (+ 10 for the gun). If looking at it isn’t enough for you, there are detailed instructions and a printable PDF so you can make your own if you have the patience. Check out the finished item!